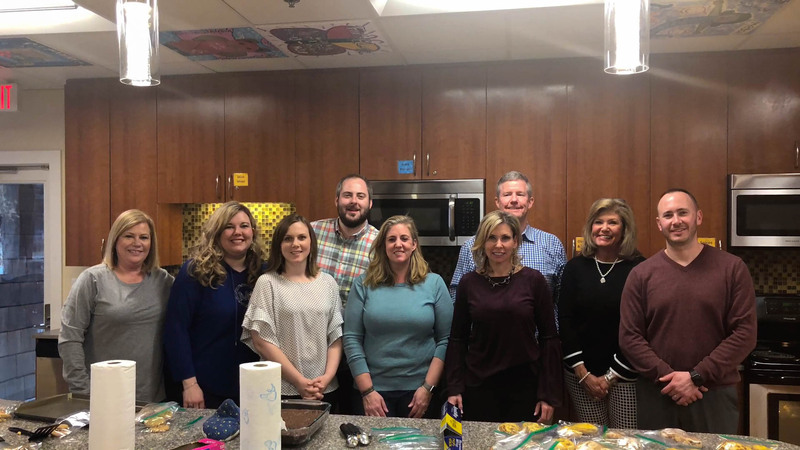 ERA Triangle Real Estate Group, a locally owned real estate company that specializes in the sales and marketing of residential and commercial properties in the Greater Triangle area, volunteered at the Ronald McDonald House of Durham and Wake on Tuesday, February 19. 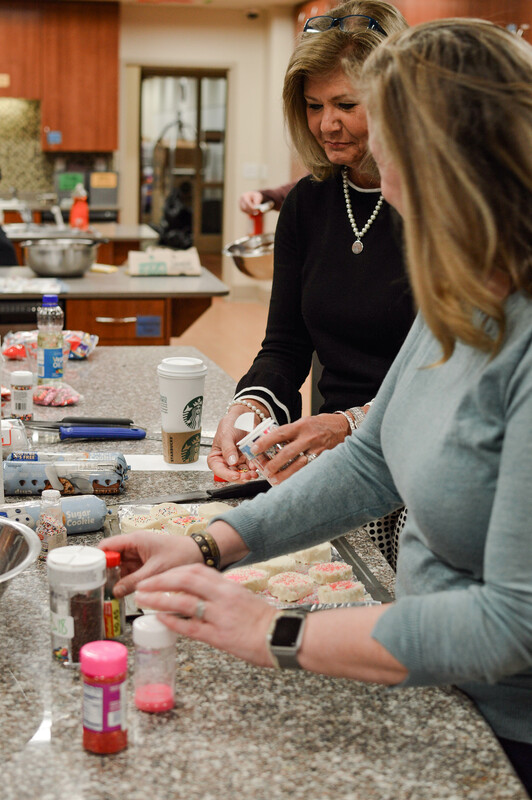 The group gathered at the local Ronald McDonald House chapter to bake for the guests, providing fruit donations as well. 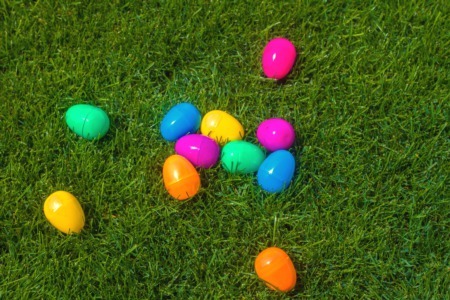 ERA Triangle Real Estate Group collects aluminum pop tabs year-round and donates them to the Ronald McDonald House of Durham and Wake. As a part of their Pop Tab Collection Program, the House collects donated pop tabs, recycles them, and uses those funds to offset expenses.